Stag Thicket Estates is an impressive real estate community located in the highly desirable East Lake section of Palm Harbor in Tarpon Woods. Stag Thicket Estates was built in the early 1990s in a conservation area north on East Lake Road at Tarpon Woods Boulevard. Homes for sale are moderately priced with open and spacious floor plans and square footage between 2900 and 3600. Unique custom amenities with built-in features throughout the homes give each its own individuality, with enormous bathrooms and garden tubs, gourmet kitchens with high quality wood cabinetry, fireplaces and skylights, and amazing pools and spas with large covered decks and huge screened enclosures. 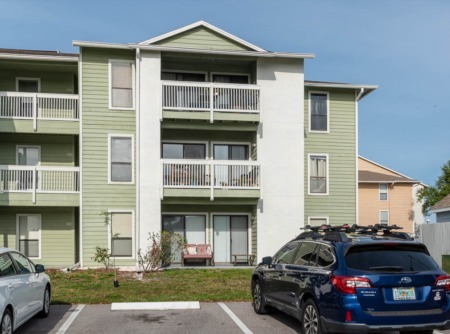 While conveniently located to Palm Harbor's entertainment, shopping galore, and some of the areas best restaurants, in Stag Thicket Estates you will enjoy the peace and tranquility of this secluded area and delight in the amazing views of the preservation area and pond. 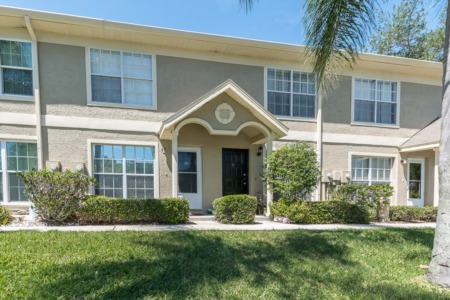 Close to the Pinellas Trail, Lansbrook Golf Course, John Chesnut Park, Lake Tarpon and so much more gives you access to plenty of outdoor activities. Top rated schools, library, and YMCA are also close by. Just about twenty minutes away, you can bask in the Florida sunshine on the sandy beaches of the Gulf of Mexico. Selling your Home in Stag Thicket Estates? The process of selling a home should be fun, stress free and rewarding. Let our team help you at Lipply Real Estate. Our agents can work with you to get the most possible sale on your property. Don't miss out on an oppurtunity. We are confident you will want to see what marketing plan we have set up for you. Call Lipply Real Estate today to speak directly with an experienced agent or enter your contact information in the form below.